In mathematics, a proof is a deductive argument for a mathematical statement. 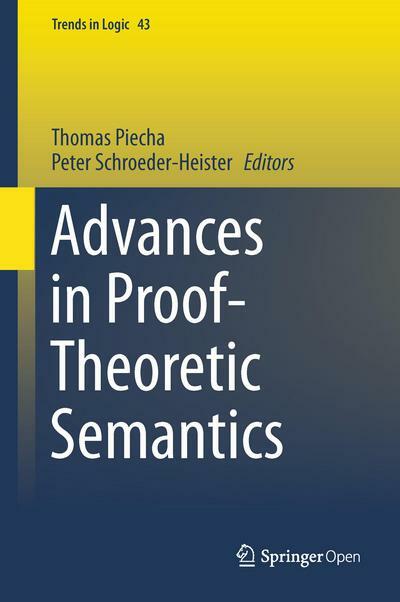 A compilation of papers, which mostly result from The Second International Conference on Proof-Theoretic Semantics in Tübingen in 2013. This textbook helps students make the transition from being a user of mathematics to someone who can critically read and evaluate mathematical statements and being able to write mathematical explanations in clear, logically precise language. 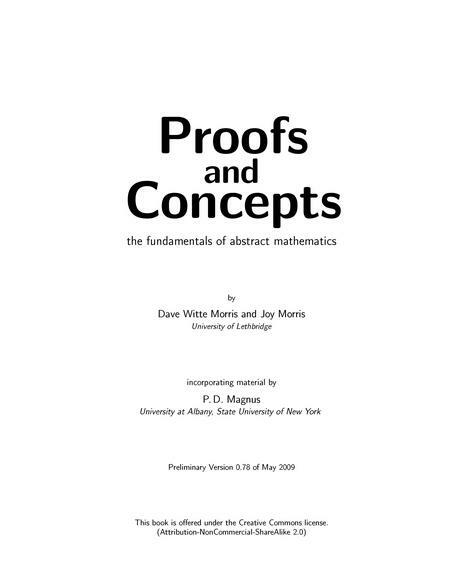 This book teaches you how to read and write mathematical proofs. It also gives a brief introduction to some key topics in theoretical computer science: algorithm analysis and complexity, automata theory, and computability. 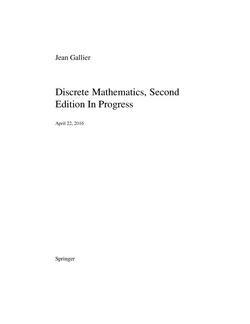 A book about discrete mathematics which also discusses mathematical reasoning and logic. 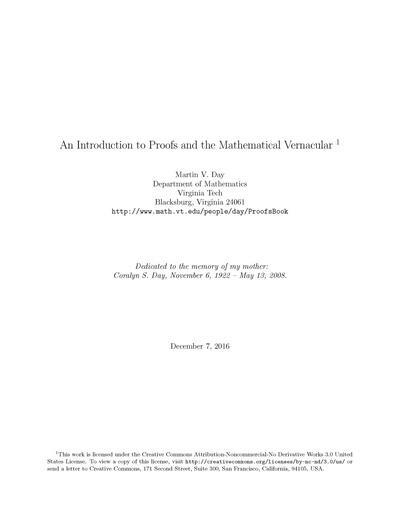 An introduction to mathematical logic, with an emphasis on proof theory and procedures for constructing formal proofs of formulae algorithmically. 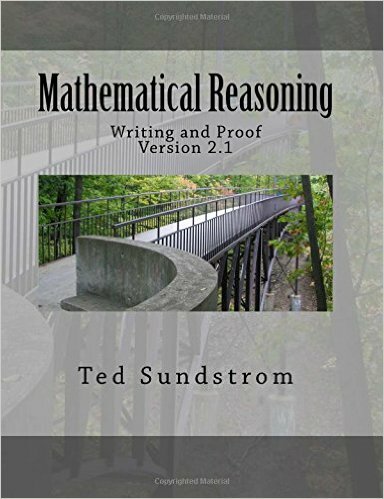 This textbook is designed for the first course in the college mathematics curriculum that introduces students to the process of constructing and writing proofs. 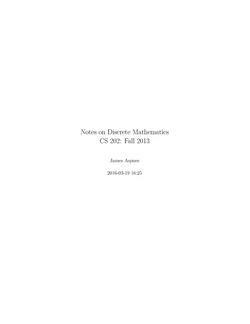 This book covers elementary discrete mathematics for computer science and engineering. 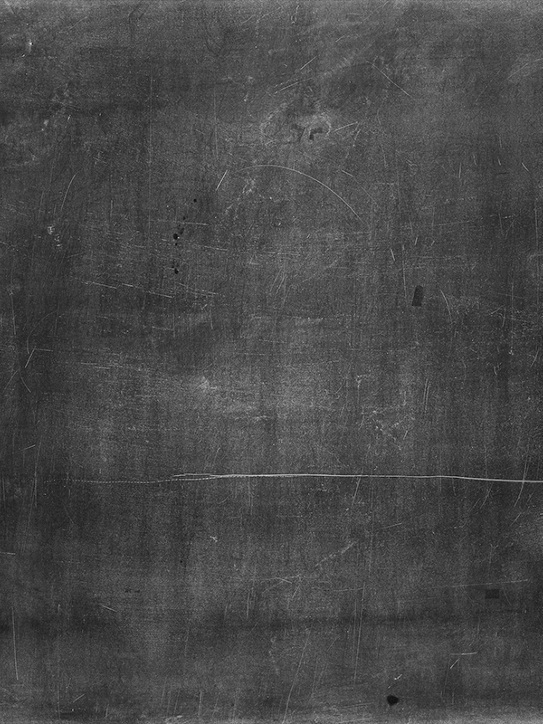 It emphasizes mathematical definitions and proofs as well as applicable methods. 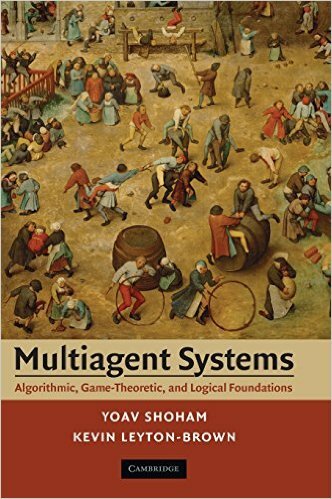 A comprehensive introduction to Multiagent Systems, this textbook is written from a computer science perspective, while bringing together ideas from operations research, game theory, economics, logic, and even philosophy and linguistics. An introduction to formal methods for reasoning and to mathematical techniques basic to computer science. Topics include propositional logic, discrete mathematics, and linear algebra. 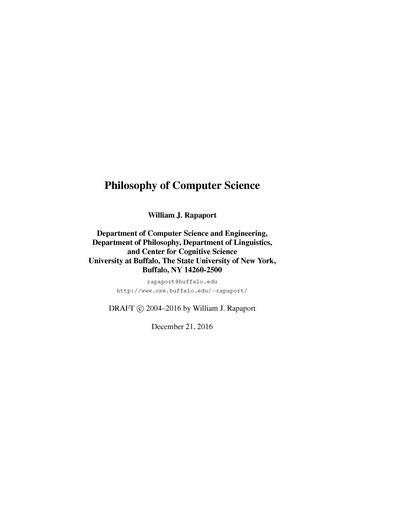 A textbook on the philosophy of computer science. It is based on a course the author created for the Department of Computer Science and Engineering and the Department of Philosophy at the State University of New York at Buffalo. 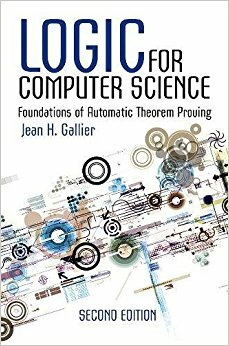 This textbook provides an introduction to proofs, logic, sets, functions, and other fundamental topics of abstract mathematics.